Hasbro Inc. said Wednesday that it will partner with Disney Consumer Products to make Disney Princess and “Frozen” dolls, taking advantage of the blockbuster success of the animated movie. 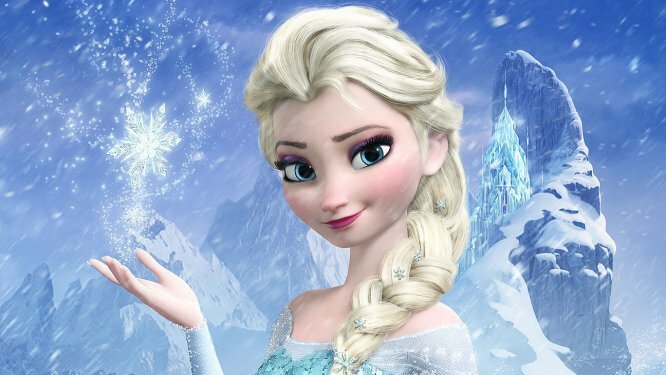 A Disney spokeswoman said Mattel currently has the rights to Frozen, but that will end in 2016 when Hasbro gets the rights. Toy makers have struggled recently as children turn more to electronic games and consumer electronics. But Hasbro’s girls division has been a bright spot for the company, posting strong sales on high demand for brands such as My Little Pony. In July, Hasbro said second-quarter sales in the category climbed 10% to $163.8 million.